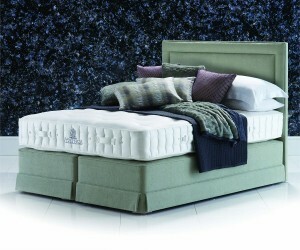 Top quality hand made beds from the supplier to Buckingham Palace and Premier Inn. 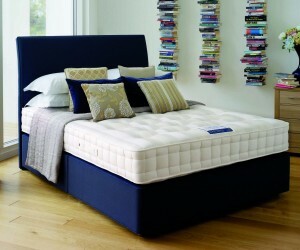 a wide range of headboards and over 30 different quality upholstery fabric options. 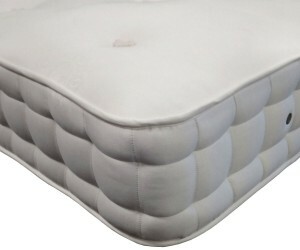 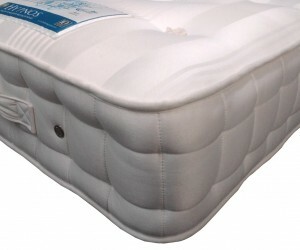 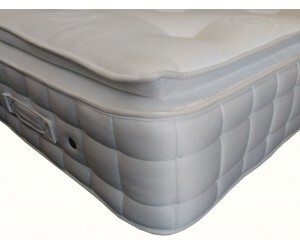 There's even a built in security safe so you really can tailor your handmade Hypnos bed to you own specification. 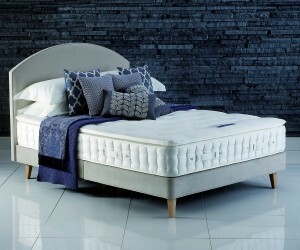 It's well worth a visit to our showroom to try three demonstrator beds from the Hypnos range. 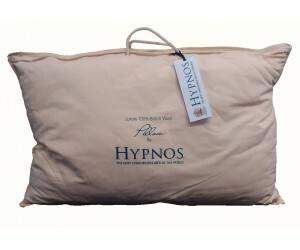 Hypnos There are 8 products.